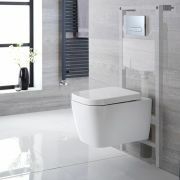 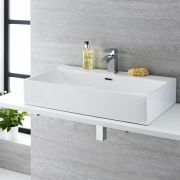 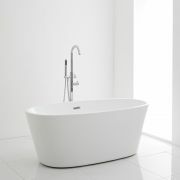 Has the time come for you to give some love and attention to your bathroom or en-suite to bring it up to date? 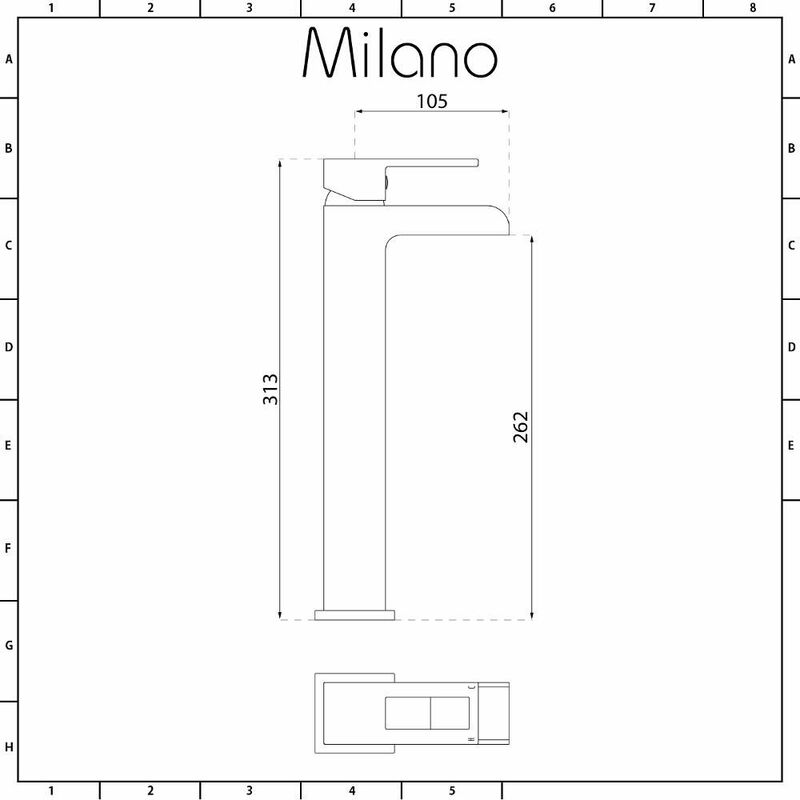 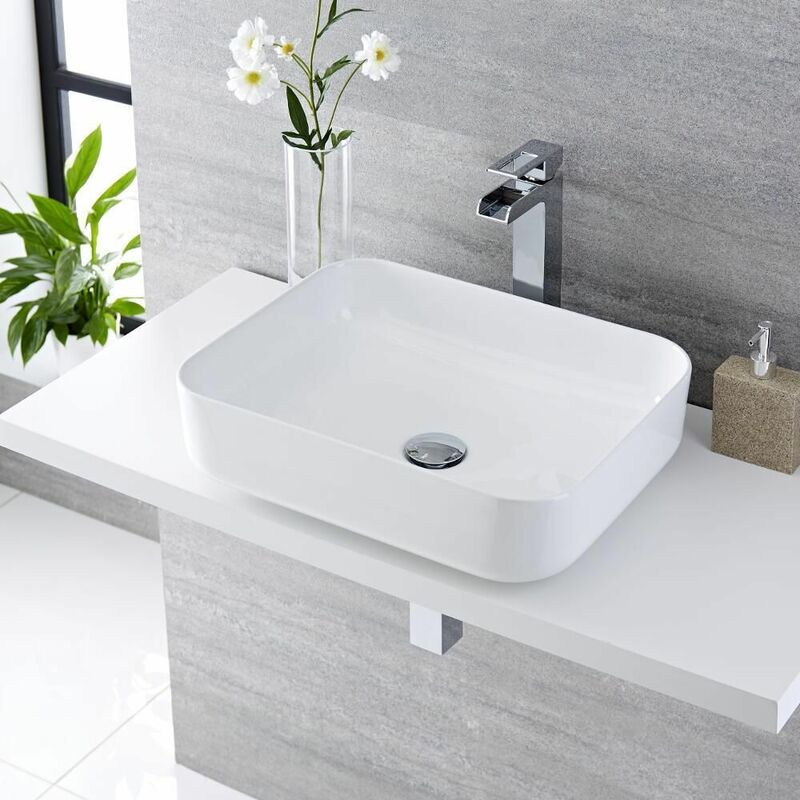 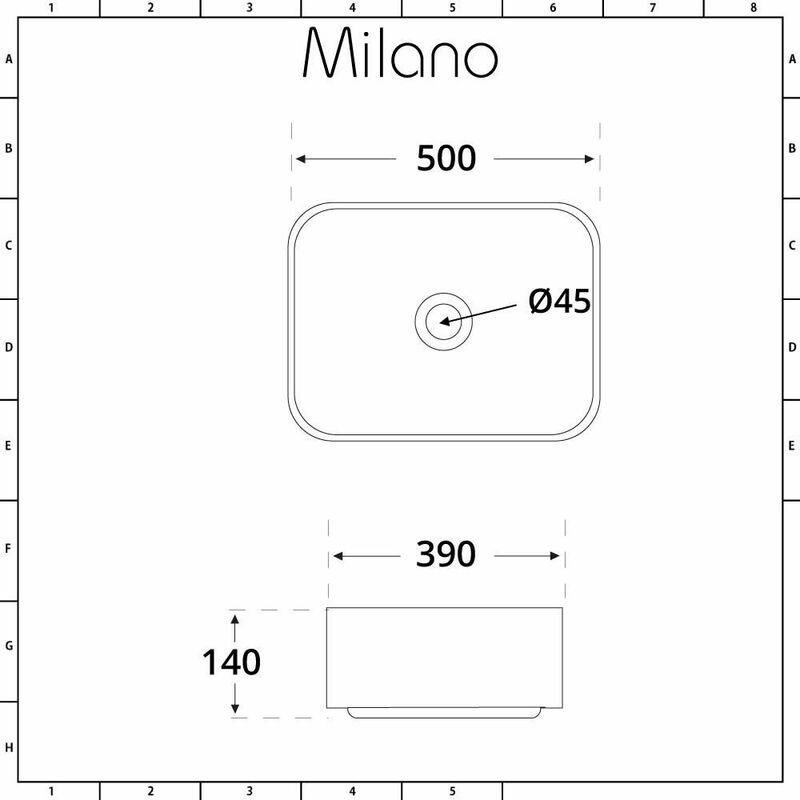 If the answer is ‘yes’ then the modern and stylish Milano Longton 500mm x 390mm rectangular countertop basin and Parade high-rise mixer tap are the perfect basis to start your redesign. 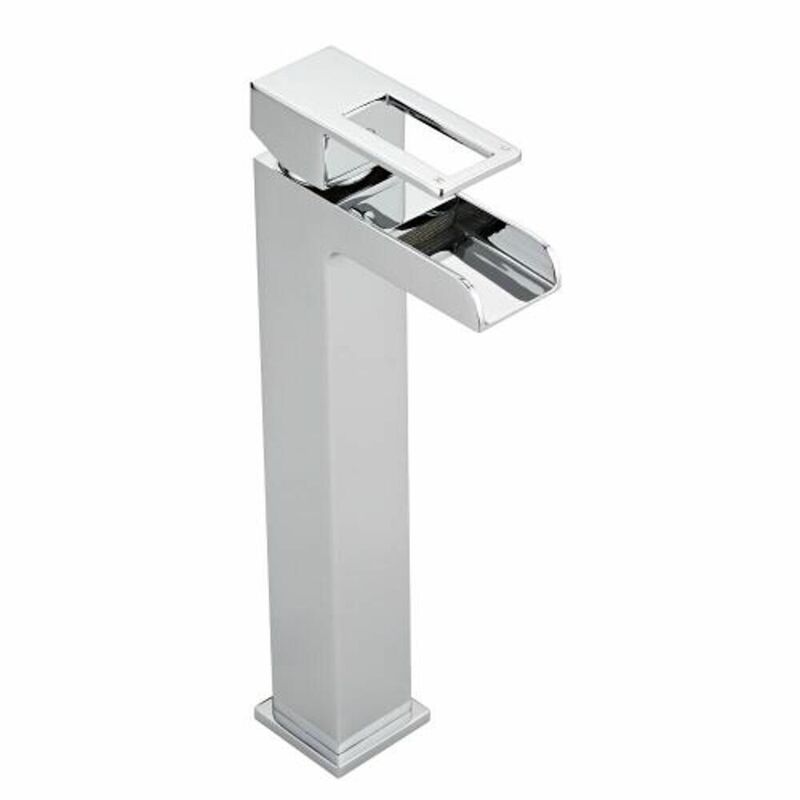 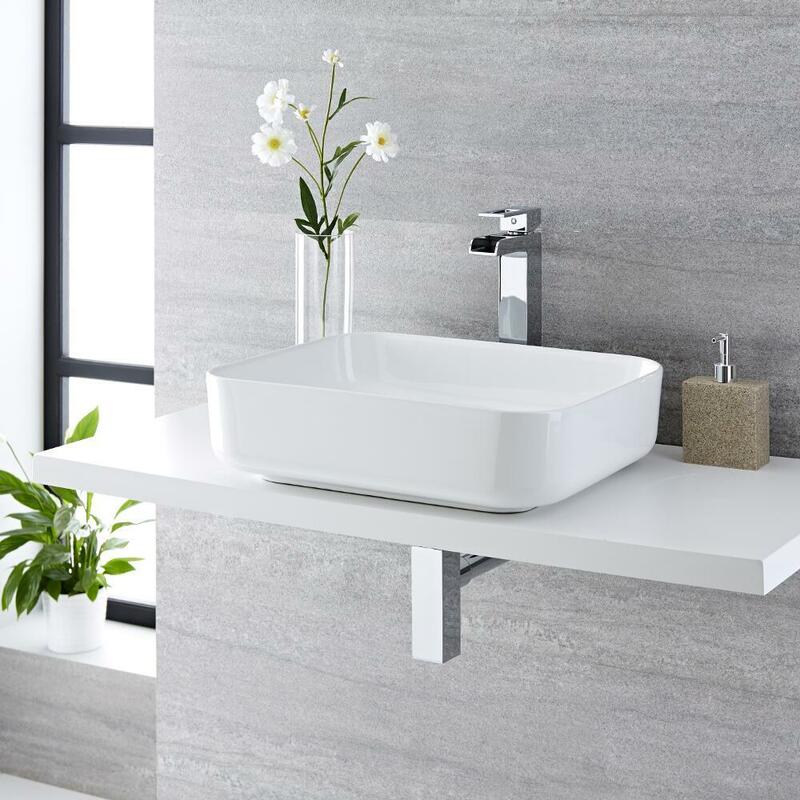 Combining the clean lines of the high quality ceramic basin and the contrasting sharp lines of the solid brass tap with its waterfall spout, this pairing will easily add a contemporary look to your bathroom. 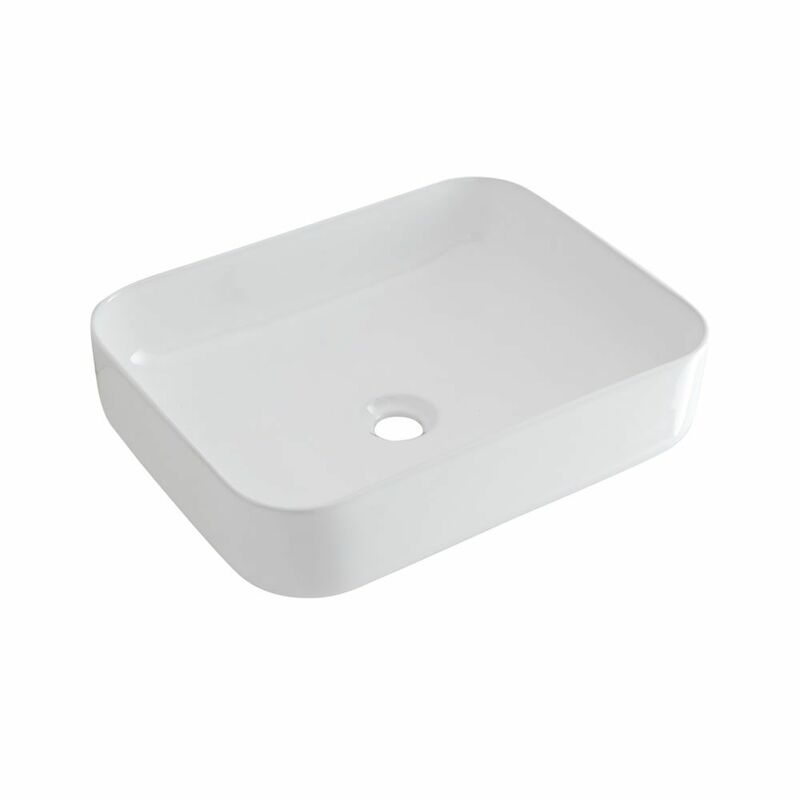 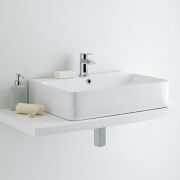 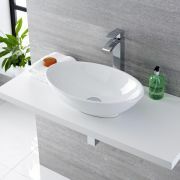 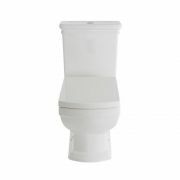 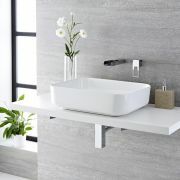 Coupled with the aesthetic appeal is a hard-wearing easy to clean white glaze on the basin and an industrial style chrome finish on the tap to ensure that they are tough enough to cope with everyday use and last for years to come.